Brian O’Donovan, who hosts A Celtic Sojourn on WGBH, let us know about this wonderul new video by Boston based Kristin Andreassen, Crayola. 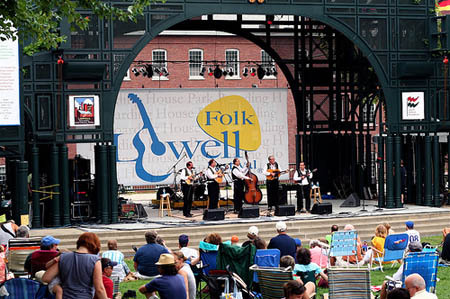 This year’s Lowell Folk Festival promises to be a blast. You may already know that this event is one of the best curated folk festivals in the country — and it is free! On the last weekend in July, the whole city of Lowell morphs into one large celebration of top quality traditional music, folk craft, ethnic cuisine, and community spirit. 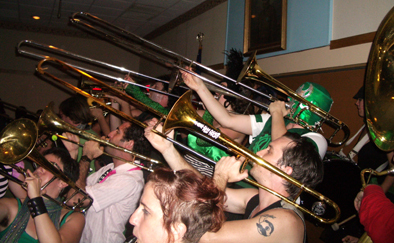 Among the music and dance traditions you will experience are Irish polkas and slides, Western Swing, Klezmer, Brazilian capoeira, an a capella gospel quartet, Quebecois dance tunes, Zydeco, Puerto Rican jibaro music, Tuvan throat singing, and a New Orleans brass band. 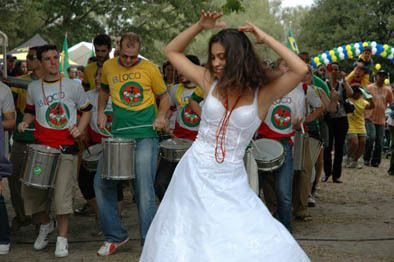 Massachusetts performers include Boston Banghra, Grupo Canela, ekonting player Sana Ndiaye, the Eddie Forman Orchestera, and Branches Steel Orchestra. Fourteen Bay state artists will be demonstrating in the heritage crafts area, the majority of which were featured in Keepers of Tradition: Art and Folk Heritage in Massachusetts. For those of us in the music community who knew Jerry Holland, we know that we have lost an amazing musician and a kind soul. News of his death was just posted on CBC . When they learned of Jerry’s struggle against kidney cancer, traditional musicians from all over the eastern seaboard came out in support of him, giving numerous benefit concerts. Originally from Brockton, Massachusetts, Jerry Holland grew up spending summers in Cape Breton with his family. In 1975, he moved to the island permanently. He was known for his compositions of fiddle tunes as much as his spirited playing. And he knew how to have a good time. 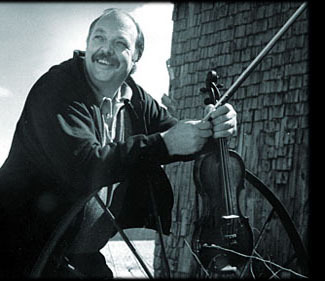 The last time I saw Jerry was at a particularly memorable session at a Lowell Folk Festival after party — it was a surprising mix of Jerry’s Cape Breton fiddling, members of Solas, and a kora player from Washington, D.C. It’s a nice way to remember him. Festival season is in high gear. Massachusetts abounds with the movements, colors, and sounds of traditional music, dance, and festive celebrations. Cultural pride is on display. Our two interns, Signe Porteshawver and Ellen Arnstein have been attending and documenting festivals throughout the Commonwealth since June. We are processing their fieldwork and adding content to the Celebrations theme of our website. 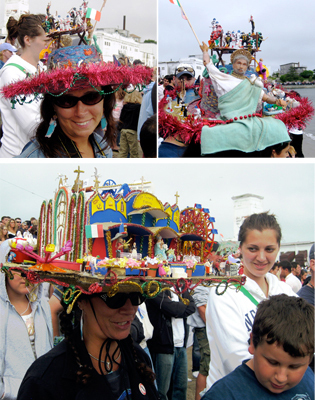 New entries include the Albanian Festival in Worcester, the Lowell African Festival, Saint Peter’s Fiesta in Gloucester, and HONK! 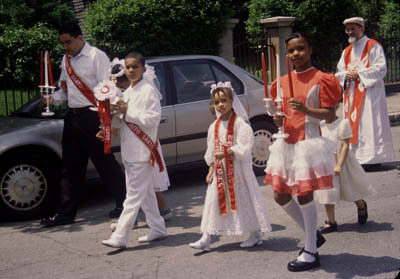 We are also mining past fieldwork and adding festivals previously documented to the site. 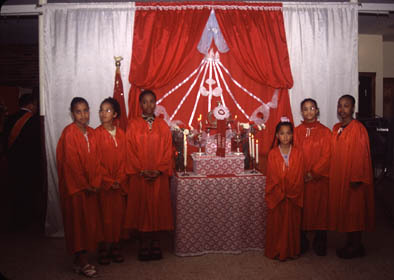 Below are some images attesting to the enormous amount of energy, resources, and artistry people devote to sharing their culture with insiders and outsiders alike.